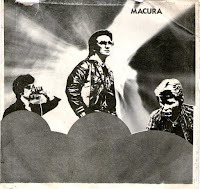 This Macura single is part of a bunch of records I have that seem to partly acknowledge Punk (or pre Punk) but don’t launch themselves full hog into Plastic Punk territory. 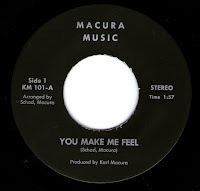 The B side is more of the same; in a more 70s channeling the late 50s kind of way. “A thousand pieces of original music”? Nothing else seems to have been released, but I would love to be proved wrong! 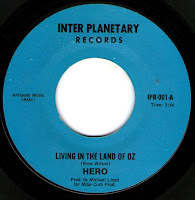 Featuring ex Hollywood Stars lead singer Scott Phares; Living in The Land of Oz is a rare non-LP outing by Hero. 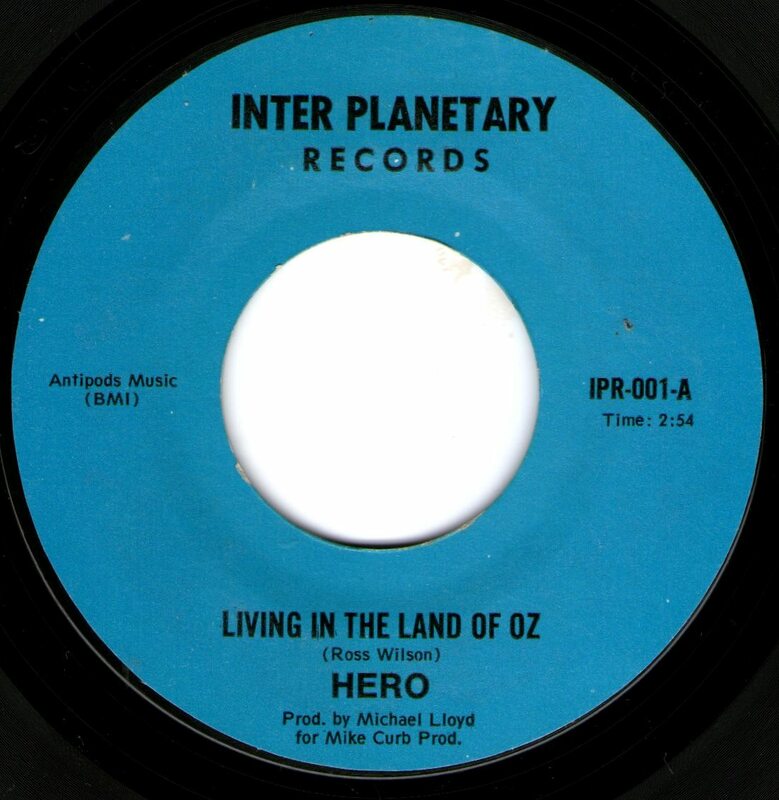 Living in The Land of Oz was originally the main theme song for the Aussie rock fantasy Oz (A Rock n Roll Road Movie). The movie is your typical groupie girl gets knock on head and wakes up in an alternative version of outback Australia, full of greasers, effeminate shop owners and town zombies in order to save the day. Written and performed by Daddy Cool main man Ross Wilson the original version of the song although raspy, kinda jars with its mock reggae beat. Hero’s version on the other hand is much more the real deal. The film itself was released in the US as 20th Century Oz in September 1977, so most likely the recording took place sometime earlier that year, Michael Lloyd approached Hero as the movie people wanted a US band to do the title track on the US release of the movie. However they didn’t have the will or budget to do a Mad Max dubbing job, as the distributor was probably just hoping for a quick cash-in for the upcoming release of The Wiz which came out the following year. 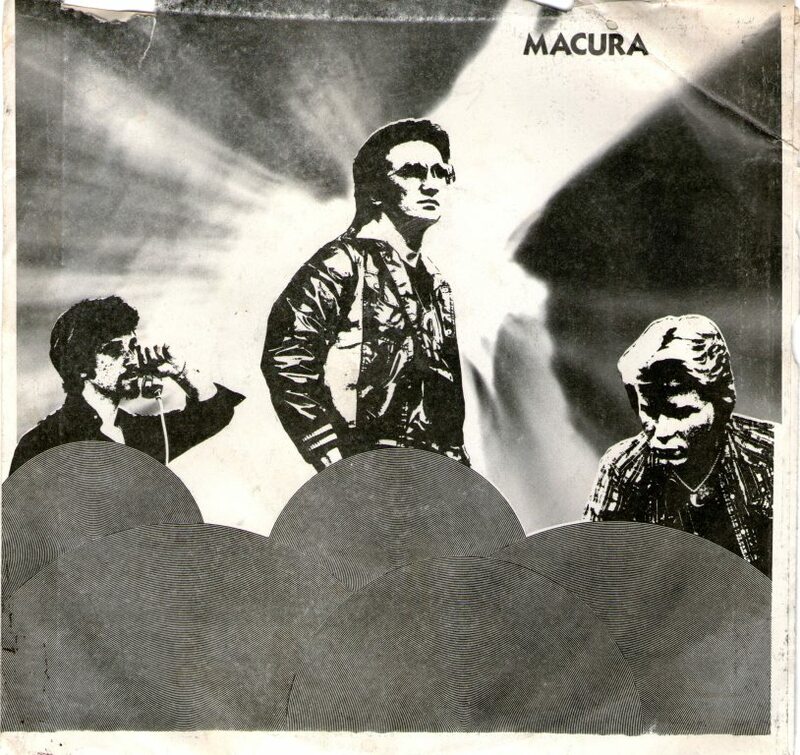 Anyhow the performance is a cool Glammy hard edged AOR meets Powerpop sing-along which is miles above the original. 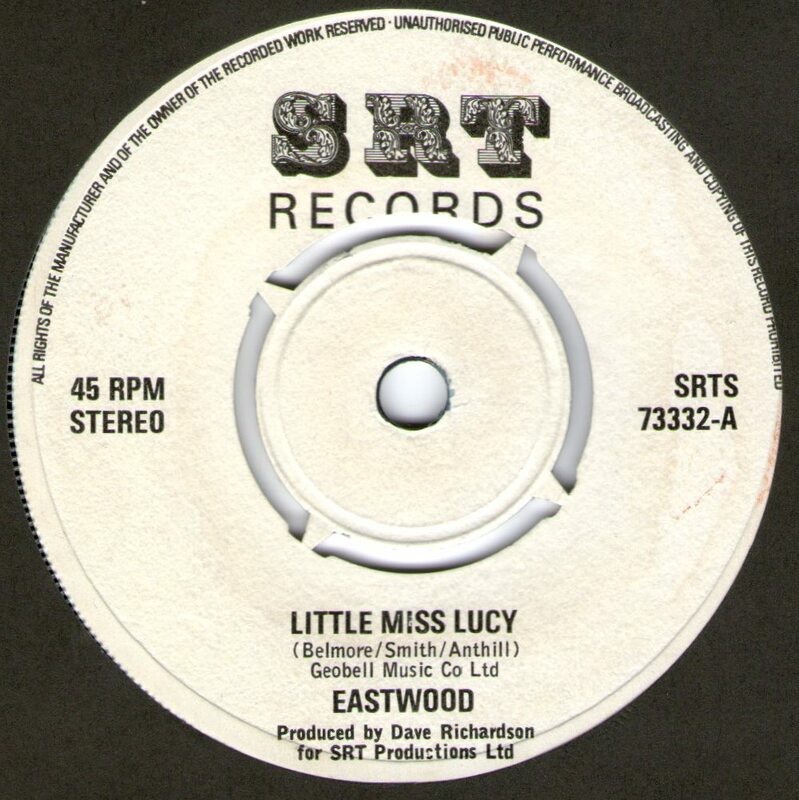 Following a couple of singles on CBS, Eastwood went missing in the wilderness for a few years before releasing this Crunchin’ Glam winner. As their freaky underground sounds on CBS didn’t bring them much in the way of fandom, the boys took their chances and went all Glam on this superb A side; hoping to win over some of what Gary Glitter was getting. 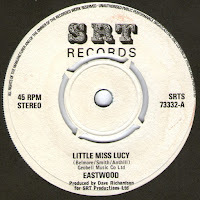 Although an obvious cash-in for this hairy mob, the A side rings true and loud, Little Miss Lucy being an utterly convincing performance. The guys had learned their chops, but were open minded enough to include some Chicory Tip moog licks as well adding a bit of amphetamine to their habitual drug intake. The performance is gritty, frenetic and is not a millions miles away from Hector in terms of effect. Sadly this seems to have been it for Eastwood and they eventually crawled back under their damp rock, not to be heard from again. The B side is not half bad, channelling Bobby Womack’s Across 110th Street into a grungy and Freaky Space Rock setting. Nice greasy solo on that one.